Ian is a contemporary composer residing in eastern Massachusetts. He has written music for piano, choir, orchestra and film. Ian began music at an early age, learning to play piano at just 5 years old. At 22, he published his first solo piano album "Beginnings: The Early Works of Ian Hudson". In 2008 he graduated from Bridgewater State University, where he studied composition with Dr. Carol Nicholeris. He also sang with the BSU Chamber Singers and Choral under the direction of Dr. Steven Young. 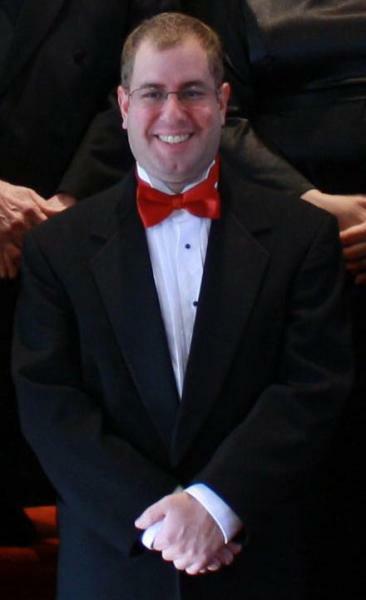 Upon graduating, he joined the BSU Alumni Chamber Choir under the direction of Dr. Carol Nicholeris and the Jubilate Chorale of Brockton, under the direction of Maxine Asselin, both of which have premiered several of his works. In 2010, Ian was asked to score the pilot episode of a web series called Alpha Planet, directed by Mike Darling. A year later, he scored the short film "First Day", one of 6 films produced by the Turners Falls Film Project, co-directed by his cousin Anna Paternoster. Four years later, Ian was again asked to score another short film for the Wicked Film Challenge, hosted by Boston Indie Mafia, a non-profit organization based in Somerville, MA designed to promote the arts by supporting local film creatives and professionals. Ian beat out 9 other films, winning Outstanding Original Score for the short film "Mr. Tickles". Available for weddings, funerals, parties and more!